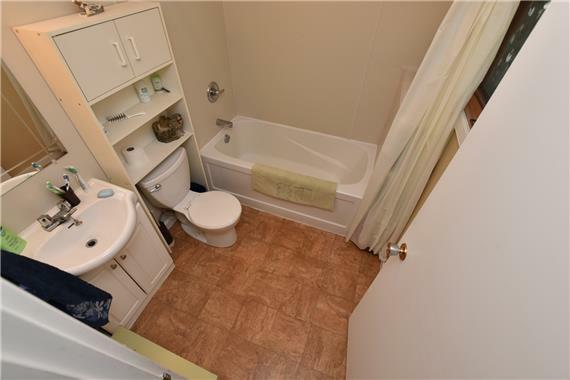 THIS IS TURN KEY AND COMES FURNISHED + Plates/Cutlery. 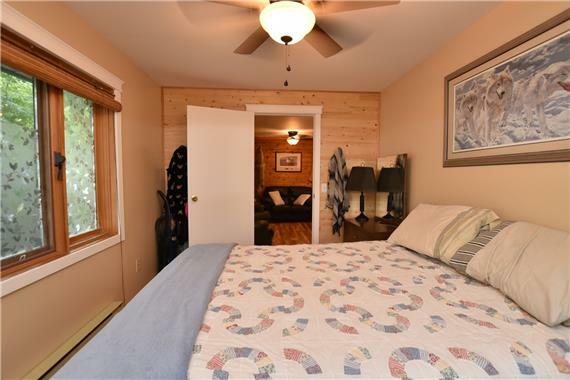 Have your Year Round escape in the beautiful Resort Village of South Lake at an affordable price. 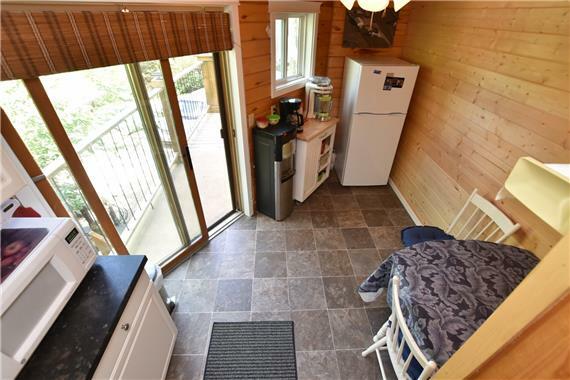 All you have to do is move in. 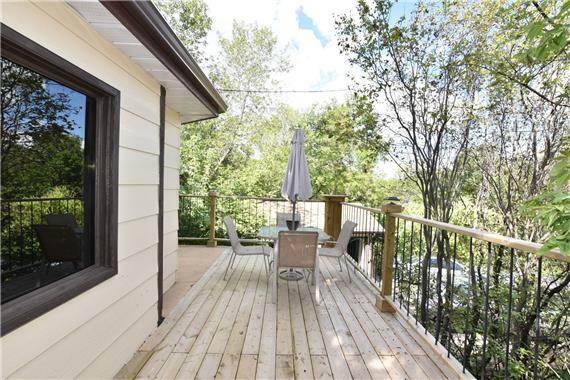 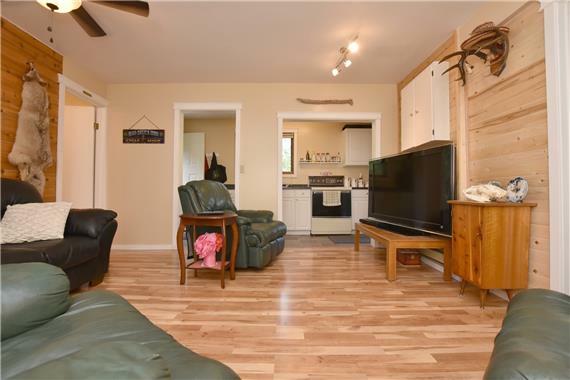 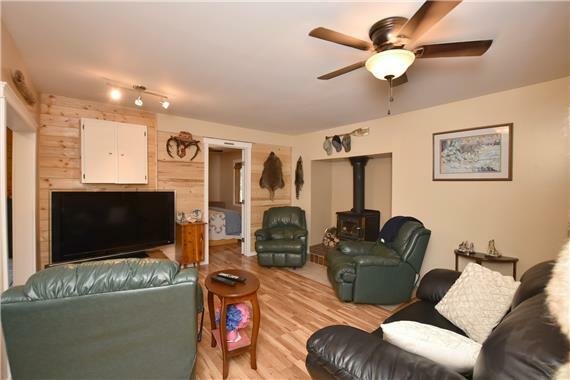 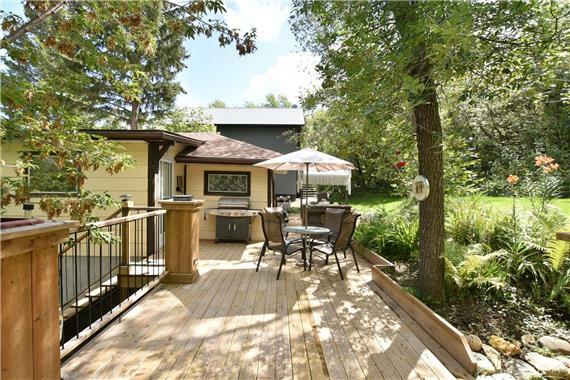 This bungalow has had a major facelift in the last 2 years including spray foam insulation, complete renovation to interior, as well as updated shingles, new front & back decks, fire pit and patio. 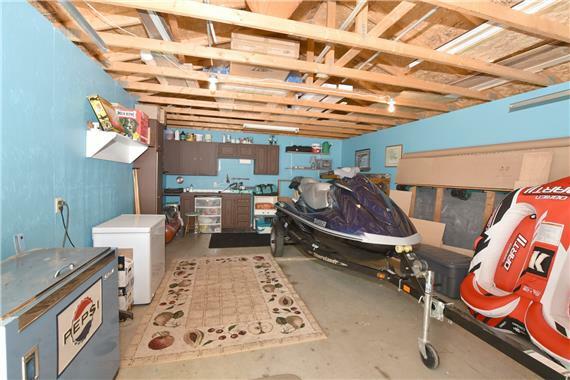 This is too good to pass up and just seconds from a boat launch. 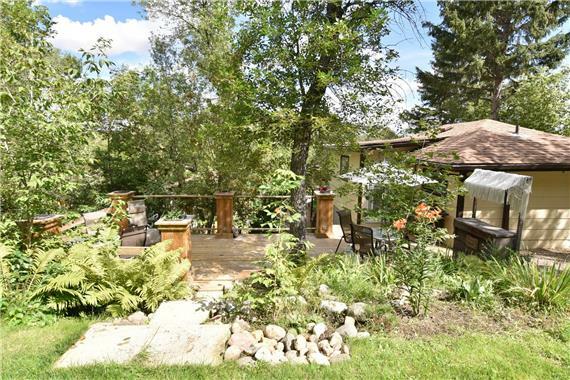 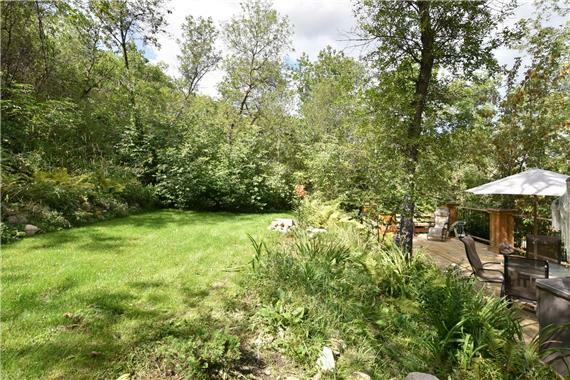 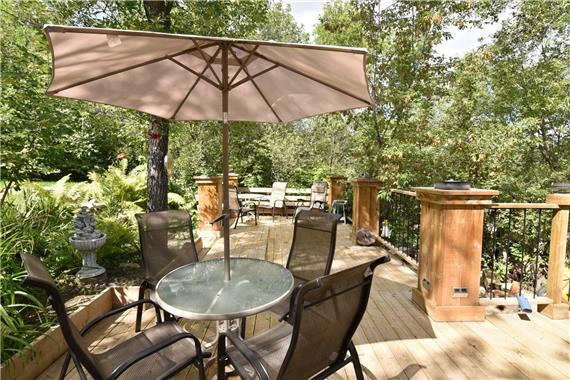 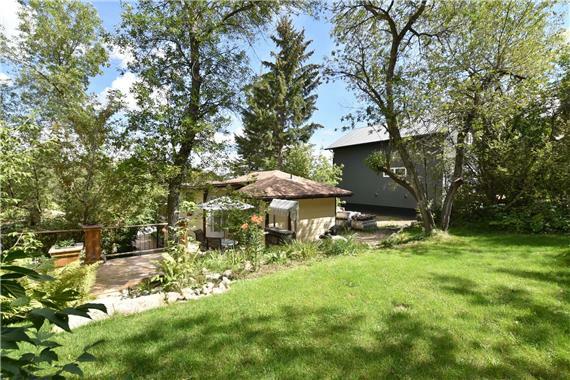 783 Tatanka Drive is your new escape! 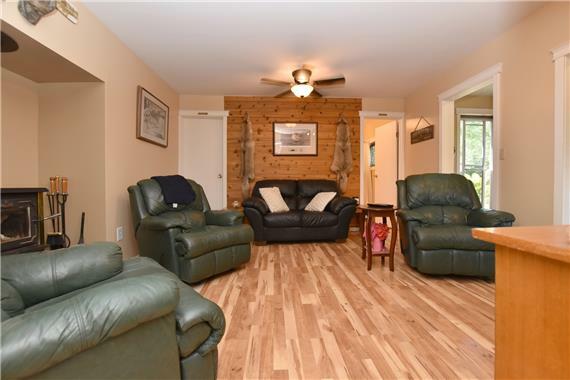 Ambience is enhanced by natural Pine Feature walls & Wood Burning Stove. 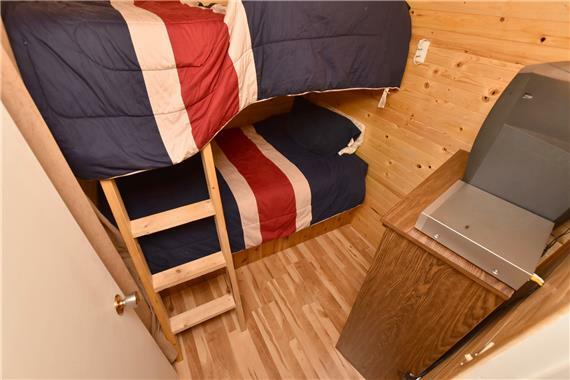 Hosting 2 Bedrooms, a 4pc. 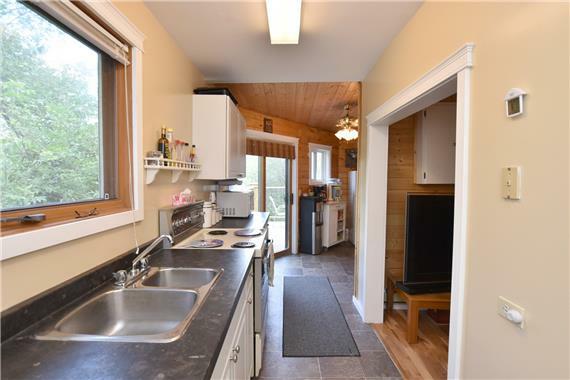 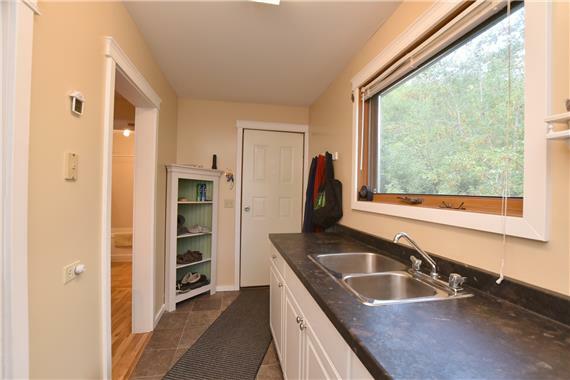 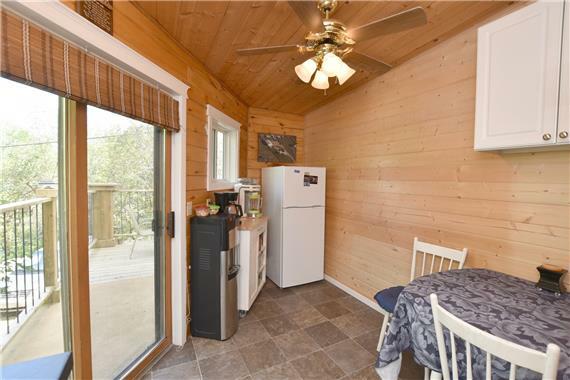 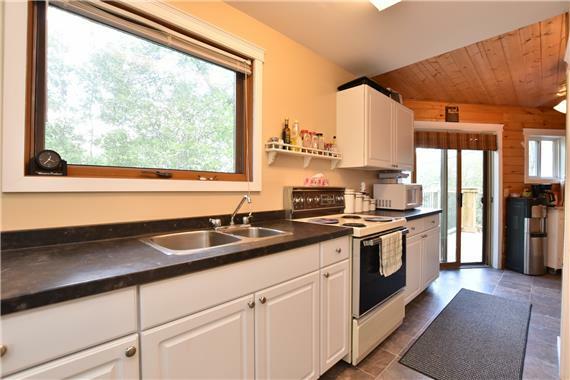 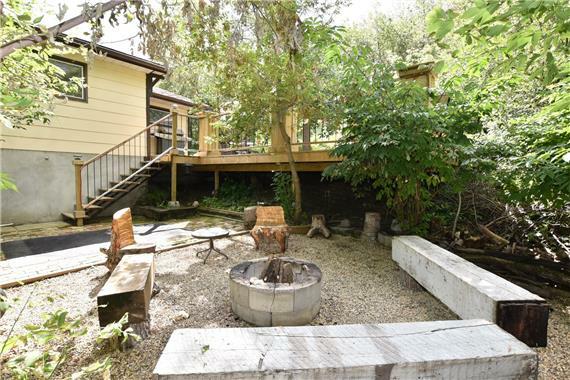 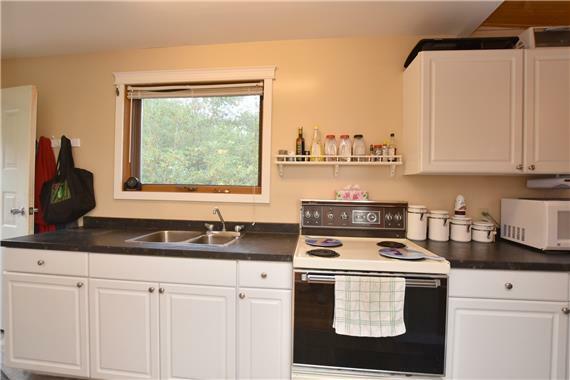 Bath and Kitchen with quaint dinette space w/access to both Front and Back Decks. 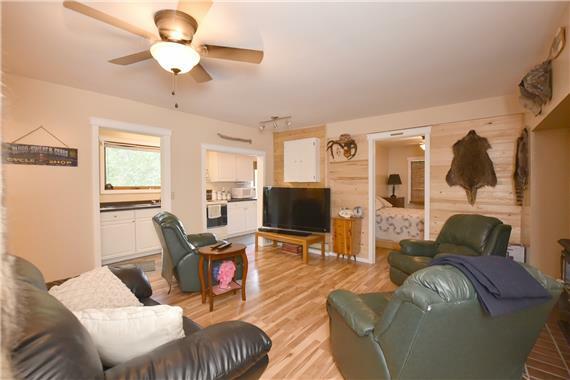 Not only are you at the lake and can be all year, but you will really appreciate nature at it’s finest and entrain friends and family on the newly built decks - Back (29 x 11ft. 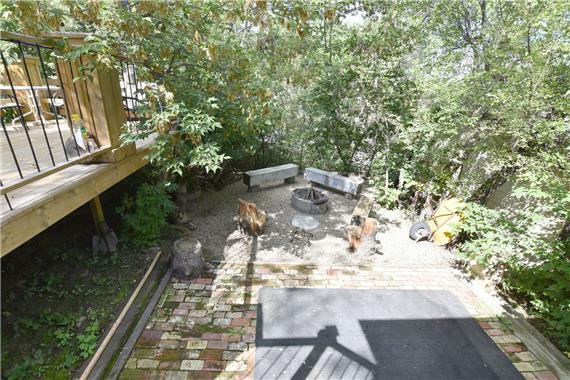 ), Front (20 x 8ft) & mature landscaping, and after dinner enjoy a bonfire in your Fire Pit/Patio area which is a completely a private space. 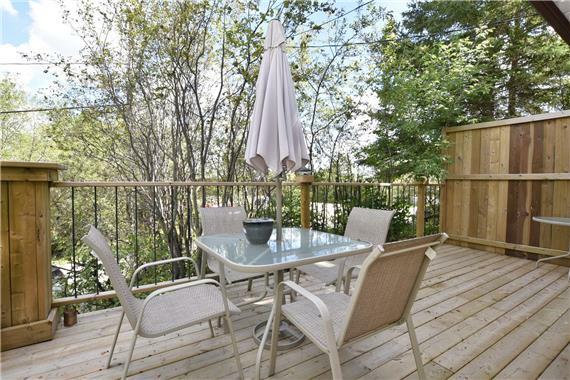 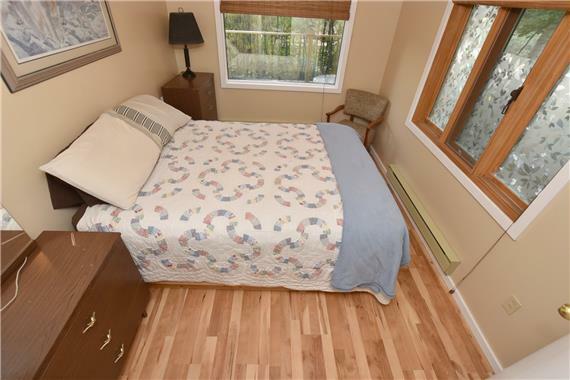 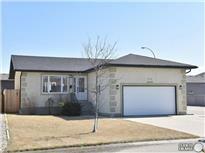 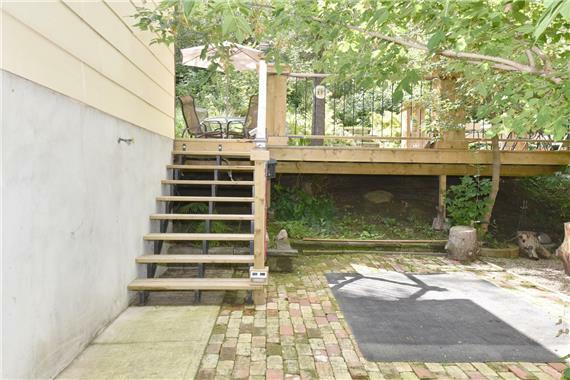 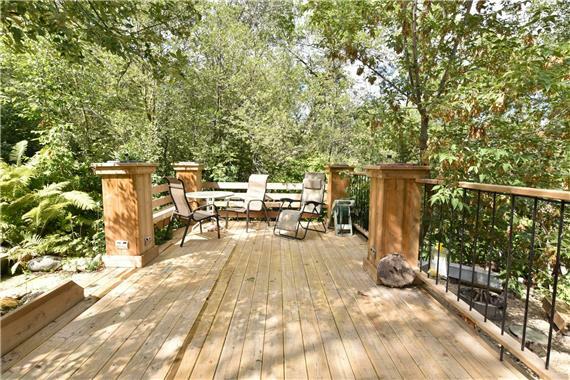 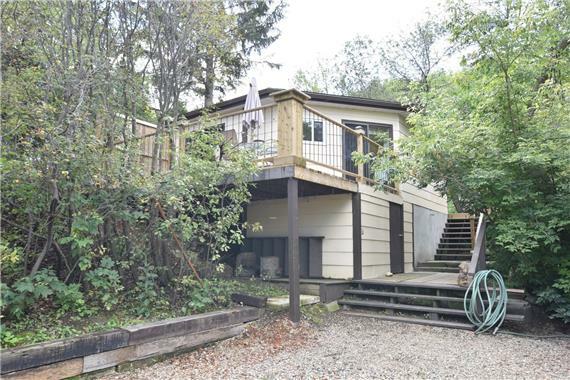 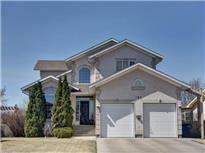 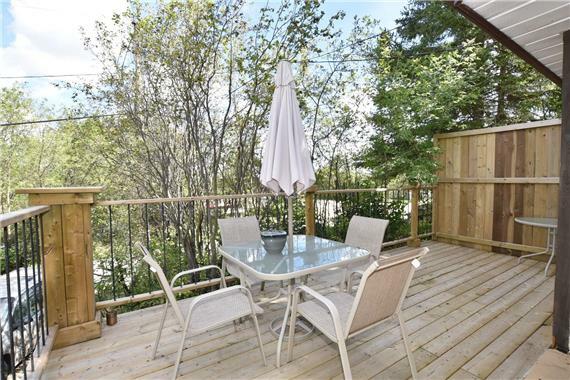 Tons of storage under the front deck in addition to the oversized Single Detached Garage. 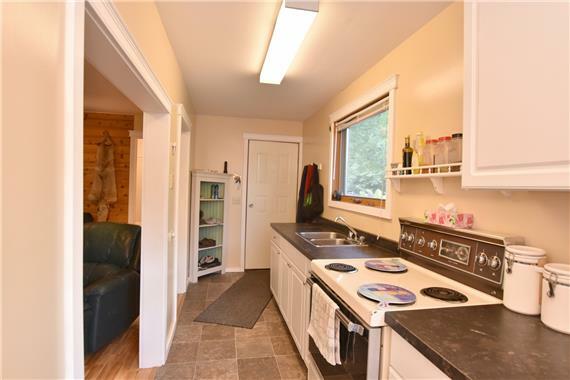 This is a TURN KEY investment completely updated and comes furnished. 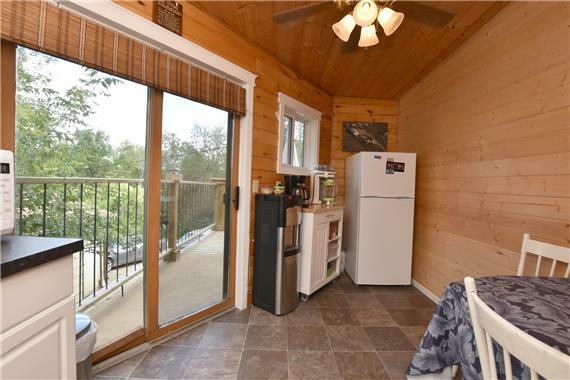 Grab Your YEAR ROUND Lake Escape Today!